alaTest hat 225 Testberichte und Kundenbewertungen für Extra Value Google CHROMECAST WIFI BLK UK zusammengefasst und analysiert. Im Durchschnitt wurde das Produkt mit 4.1/5 bewertet, verglichen mit einer durchschnittlichen Bewertung von 4.3/5 für andere Produkte. Am positivsten ist den Testern das Design und die Größe aufgefallen. Die Bedienbarkeit wird ebenfalls positiv bewertet. Wir haben sowohl Nutzer- als auch Expertenbewertungen, Produktalter und weitere Faktoren ausgewertet. 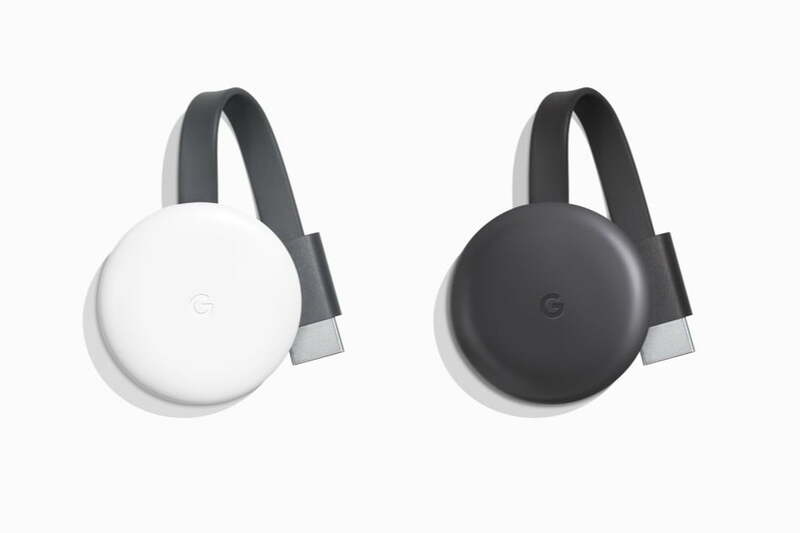 Im Vergleich zu anderen Produkte erzielt Extra Value Google CHROMECAST WIFI BLK UK einen alaScore™ von 89/100 = Sehr gut. Bought this to mainly get catch up TV. Works brilliant and thinking about getting another for other tv in the house. Very easy to use from your phone and simple to cast to the TV by just pressing on one icon on the phone screen. Only downside to this is the limited number of apps which allow casting. It comes with main ones preloaded but worth doing a quick search on which ones allow casting eg TED, Red Bull tv, Vevo. connects very quickly, no probs with use with phone. Very easy to set up and start using. Unintrusive and cable is more than long enough to reach a plug socket. Only very minor for me, but you can't turn it off – it's just always on. But this could be a plus as it means you can cast stuff without waiting for anything to boot up. So simple to use....even my husband the technophobe can use it! More Apps need to have the ability to cast. Not Googlecromes fault but a slight nuisance nevertheless. Simple to set-up and simple to use.